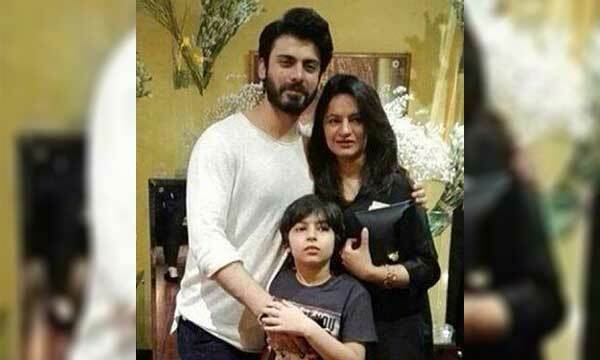 Fawad Khan’s Picture With Wife Sadaf & His Son is Breaking the Internet! Fawad Khan, wife Sadaf and son, Ayyan all in one frame surely calls for a celebration by the fans of the hottie. It has been long since we have seen the picture-perfect family together. Sadly, Elayna Fawad Khan is missing from the snap. The happy picture is going viral on social media already & no surprise there! Khan may be an A-list celebrity, but it is no secret that he is an ultimate family guy! The cool daddy is indeed a goal setter when it comes to keeping up with relationships. 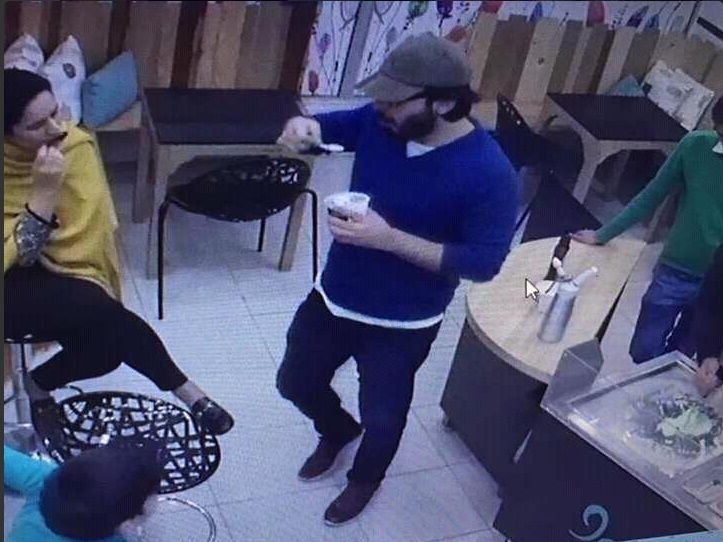 In some other viral images, FK was spotted having a great time with his family in an ice-cream parlor in Lahore! From time to time. Khan has been outspoken about his love for wife, Sadaf and has often given us a peak of his fatherly side. Now we can not wait to witness the daddy-daughter bond between, Fawad and Elayna. Previous articleKarachi-Hyderabad Motorway M9 To Inaugurate Soon! Next articlePakistani Model Diya Ali’s Sizzling Pictures Going Viral: All Set for Miss World 2017!